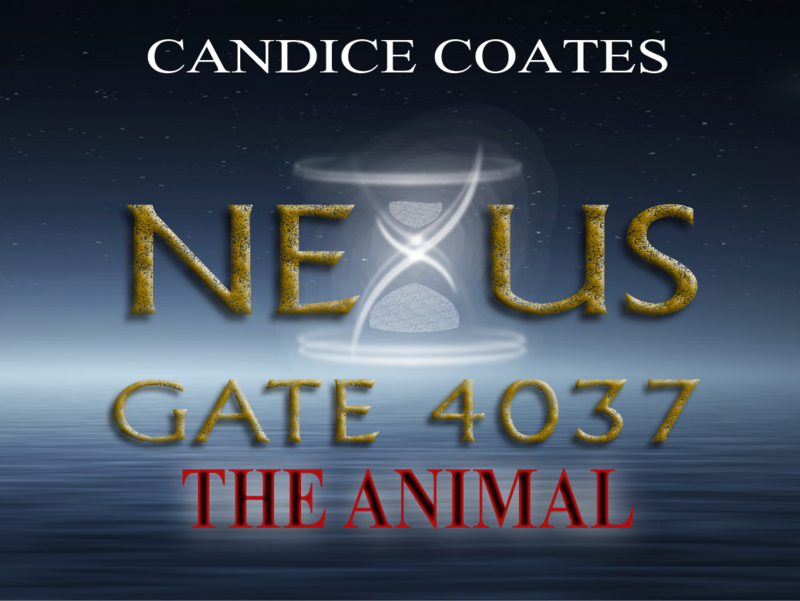 Welcome to the Novel World & Author Site of CANDICE COATES, the Genre Jumper! Get connected as I embark on my indie publishing journey, share musings about being a writer and artists, as well as updates on New Releases and future projects. Debut Novel NOW ON AMAZON & NOOK by BARNES & NOBLE!!! The rules of Time Surveillance have been broken. The past has stepped into the future. Will the past devour the future or will they unite in order to survive the storm of the present? WANT MORE? READ THE TEASER CHAPTERS!